The woman i am truly blessed to call an inspiration. The woman whose voice i look to for strength and humanity. The woman who lived, not for herself, but for every struggle scarred being. The woman whose legacy will enjoy the expanse of eternity. 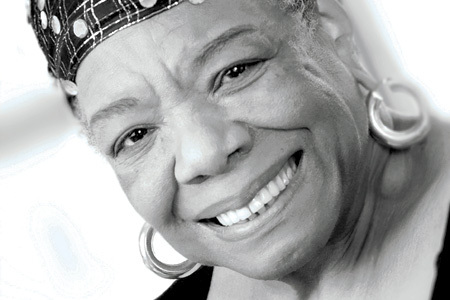 Dr. Maya Angelou lived love and inspired it. 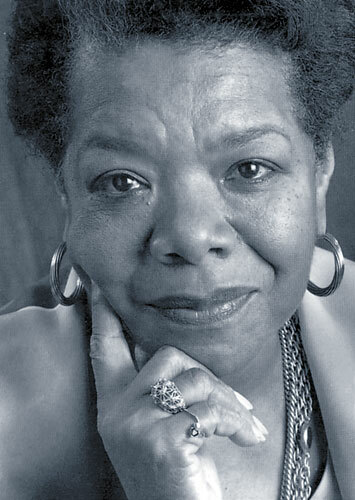 She was a literary titan, she was a beautiful soul and she will be missed. 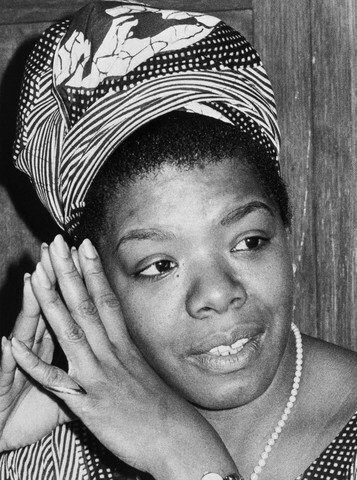 Rest in peace, Dr. Maya Angelou. 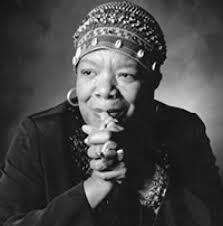 This entry was posted in Saying it and tagged RIP Maya Angelou. Bookmark the permalink.